3 Bedrooms, 4.5 Bathrooms, Occupany 12, Ski In and Ski Out Access Look no further, the perfect vacation setting awaits your arrival. The only one of its kind, this luxurious Moonlight Penthouse will keep you coming back year after year. There is no easier location with kids! From on-site dining, to swimming in the pool this beautiful penthouse will leave you wishing for a longer stay! 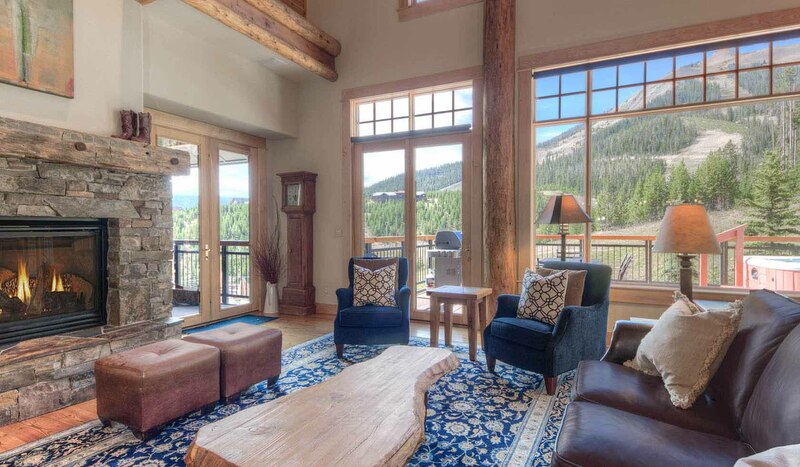 Spacious and professionally decorated, this suite features a deck overlooking the slopes with a gas grill and private hot tub. The kitchen features professional appliances and granite counter tops and the living room with comfortable seating and inviting gas fireplace is the perfect place to relax.